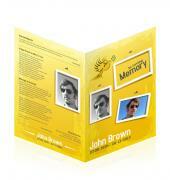 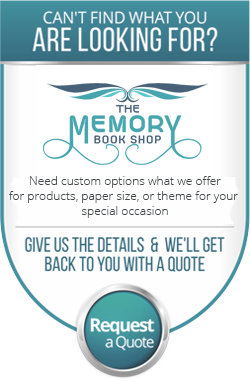 Capture Your Precious Memories with Easy to Customize Templates! 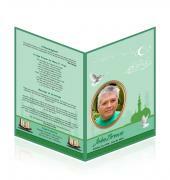 We specialize in customized design keepsakes that help you to preserve memories of your loved ones. 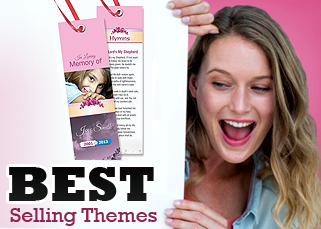 If you are looking for high-quality designed templates, then you have come to the right place Choose from a wide variety of template products and themes from nature scenes, to religious empowerment to sports and others. 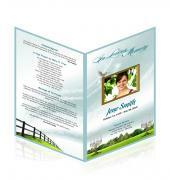 Browse our beautiful selection of programs, bookmarks, and cards for the many special moments in your life like funerals, pet memorials, graduations, births, weddings, and family reunions. 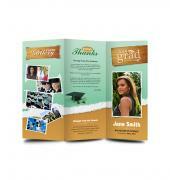 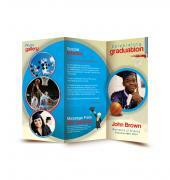 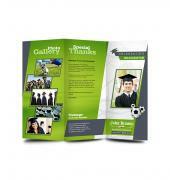 We offer a variety of styles and sizes from single fold programs, 4-page graduated programs, large funeral booklets, prayer cards, bookmarks, and post card announcements. 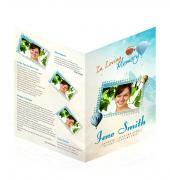 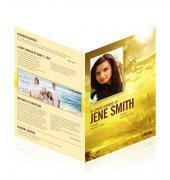 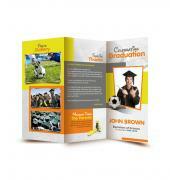 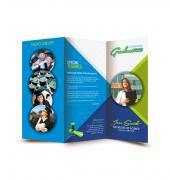 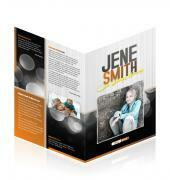 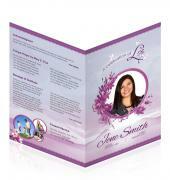 Our customizable templates are great for you do-it-yourself enthusiasts. 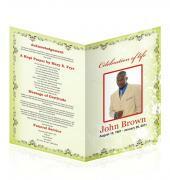 They also make wonderful gifts!Today is the right time for you to capture the essence and passion of your loved ones lives. 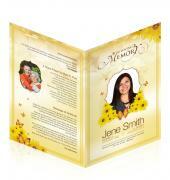 With these memory gifts, together you will laugh, smile, or even cry. 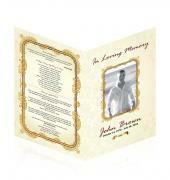 Cherish the memories! 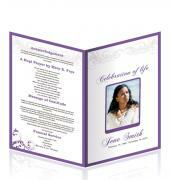 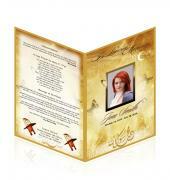 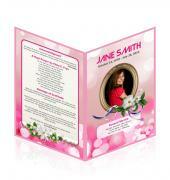 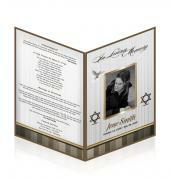 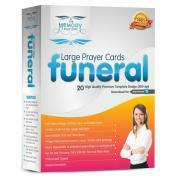 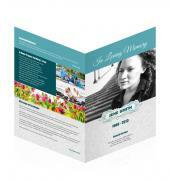 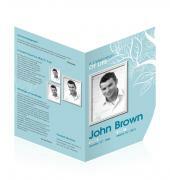 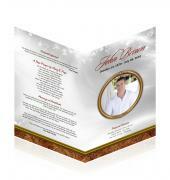 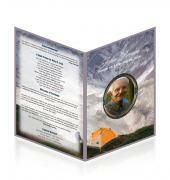 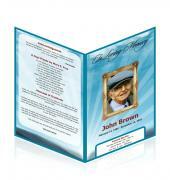 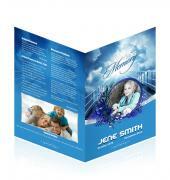 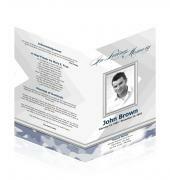 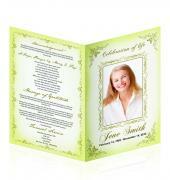 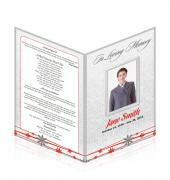 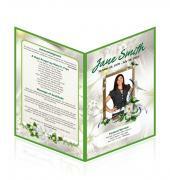 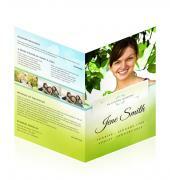 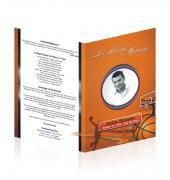 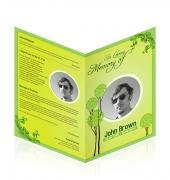 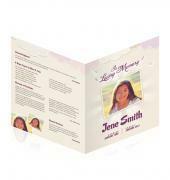 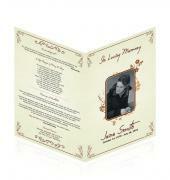 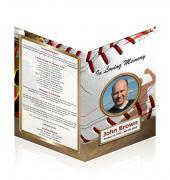 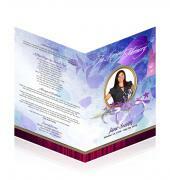 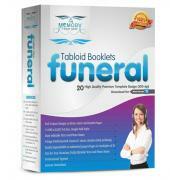 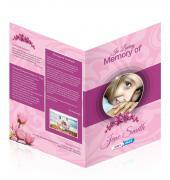 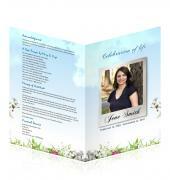 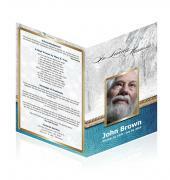 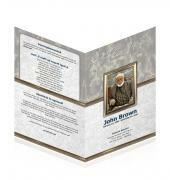 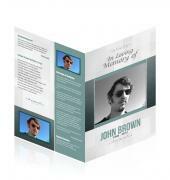 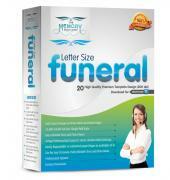 Our products consist of various funeral program and card templates in various layouts, sizes, quantity of pages, and themes.